There are lots of myths around homelessness. 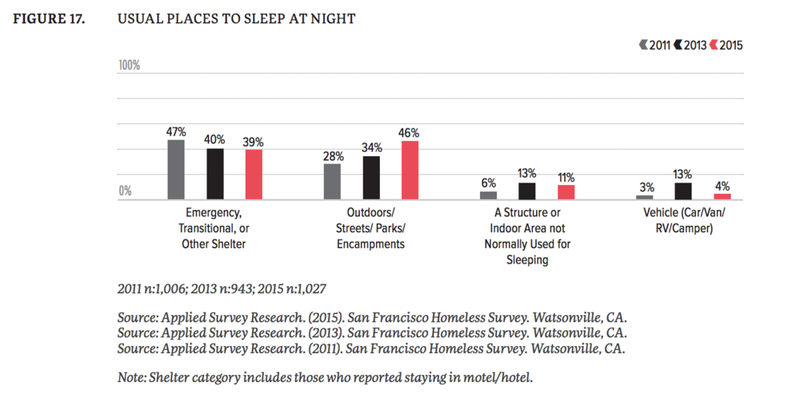 Here are a few facts taken straight from the 2015 Point in Time Count that will help create a more comprehensive understanding of the issue of homelessness. 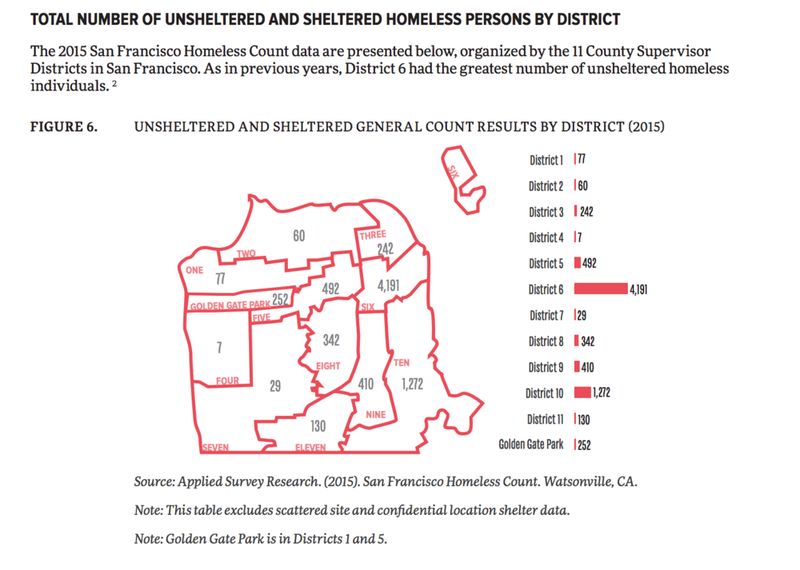 Currently there are over 7,500 homeless in San Francisco and the shelter waiting list is over 1,100. This means that even if people wanted to stay in these sub par conditions, they are not readily available!